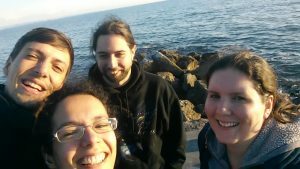 We will be measuring bone samples at mySpot (BESSY II, HZB, Berlin, Germany) from 12.9 – 25.9.2016 and we are hoping for a lot of new and exciting results. 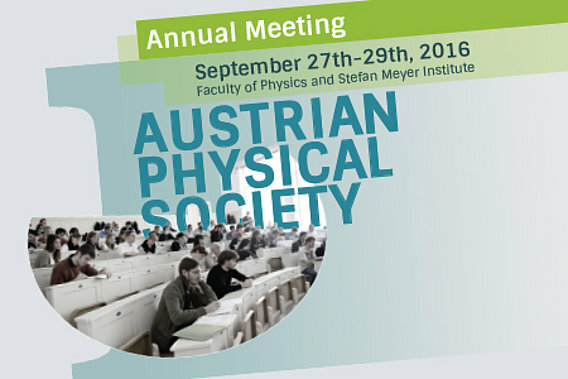 After the beamtime, we will be attending 66th Yearly Meeting of the Austrian Physical Society (OEPG2016). 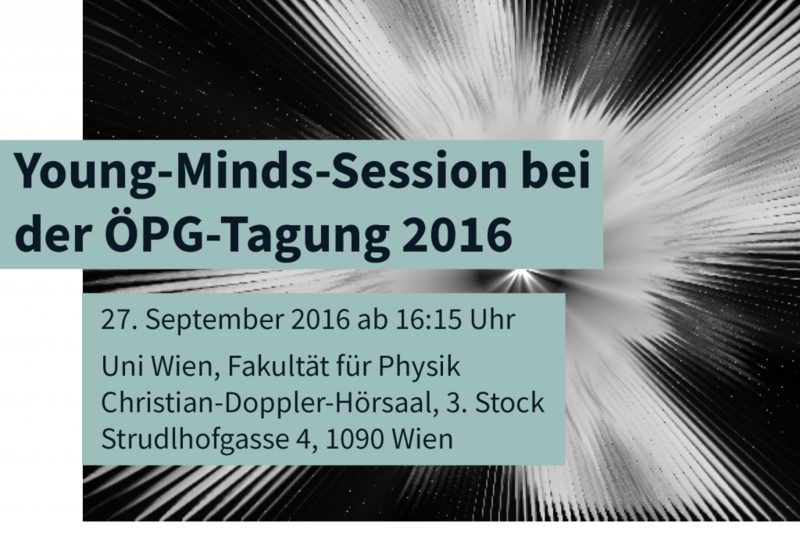 We might be running a little bit late though, as we will be attending the Young-Minds-Session (Tuesday 27th of September from 16:15, Boltzmanngasse 5, 3rd floor, Christian-Doppler lecture hall). 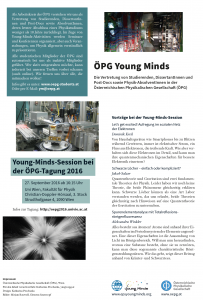 A session created for students and as well as laypersons prepared by the ÖPG Young Minds (the representation for students, PhDs and Post-Docs of the Austrian Physical Society). Lectures will be held in German and are free of charge for school classes. 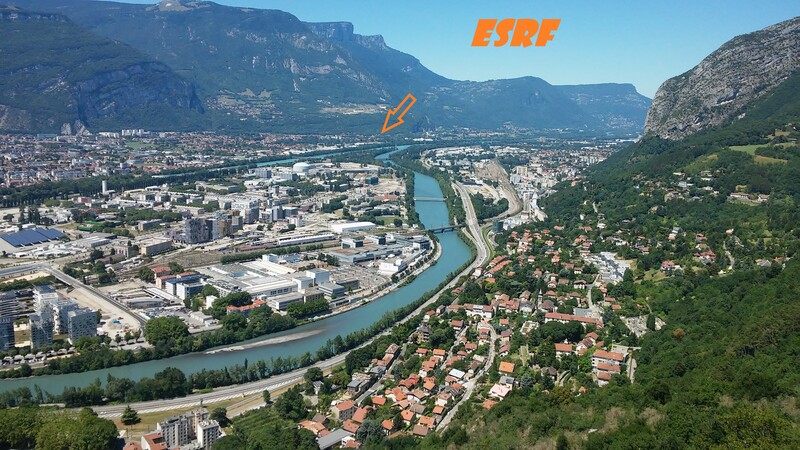 In the beginning of May we took our micro-XRF lab setup to the Elettra synchrotron in Triest. It was installed at the X-Ray Fluorescence beamline to test if we could use it for synchrotron radiation induced micro-XRF. 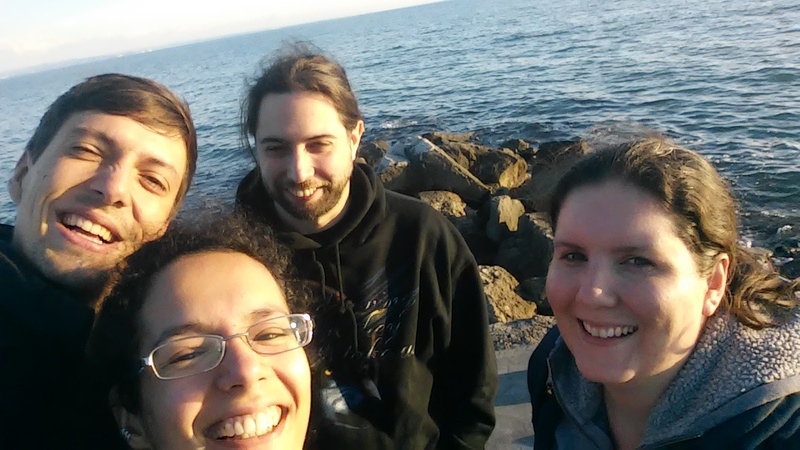 Our first results looked quite promising. 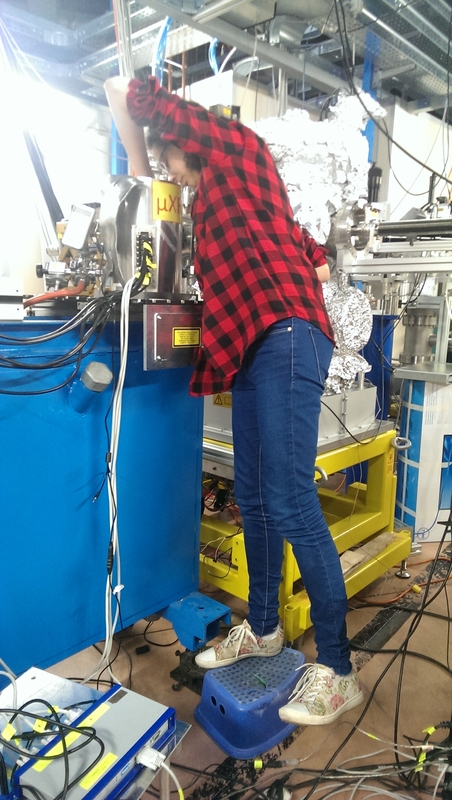 Setting up the micro-XRF system at Elettra.